Hi, and welcome to my photography and Design page. My name is Brian Kodger, and I appreciate you taking the time to view the different photos and designs I have created. My interest in photography actually started from my interest in automobiles and car clubs. I would take photos of the events and car shows that my car club was involved in, and that shortly grew into a much bigger interest in photography. When my son was born, in 2005, the hobby took a different turn with beginning to take photos of him. As he grew older so did the activities he was involved in, especially sports. I had gone through a few models of cameras by now, and was really working to get the action stopping shots of him and his team mates during their games. While doing this, some interest was expressed in the photos I was doing. This made me want to know more ways to shoot, different techniques, and ways to improve the final images. So I practiced more and took photos at all my sons games and started working with other coaches to take the game time shots and team photos. In comes Photoshop. I had been using Photoshop for several years and started to design different sports and portrait composites. The sports, including soccer, basketball, softball, and football shoots, mixed with my Photoshop creations, is mainly what I focus on now. Although portraits are starting to take an interest using flash photography and working to make this part of what I offer. I welcome all comments, and would appreciate if you would visit and "LIKE" my Facebook page too. 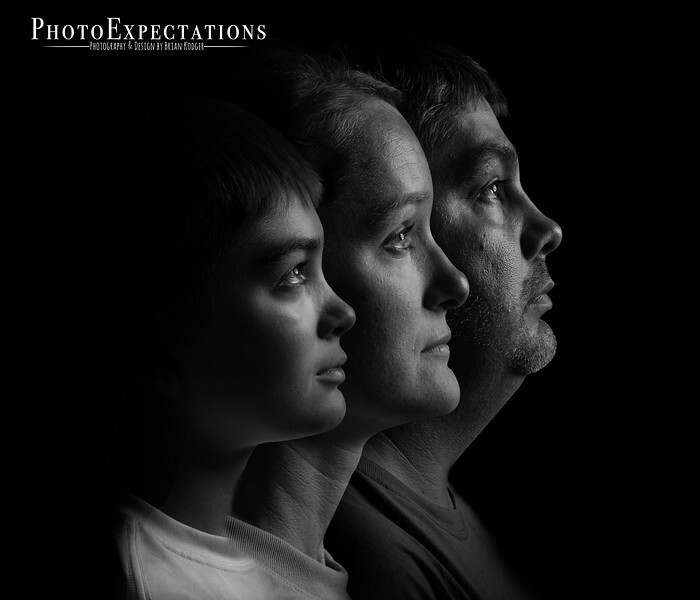 You can find that at www.Facebook.com/PhotoExpectations. I post the sports games and designs frequently on my Facebook page, as well as putting the higher resolution photos on here. If you would be interested in having sports action photos taken, portraits, or photo designs done, you can view a list of what I offer and some prices on the link from the menu. You can contact me by sending a message on Facebook or using the "Contact Me" on the menu as well. Thank you for taking the time to view my images and share in my hobby.